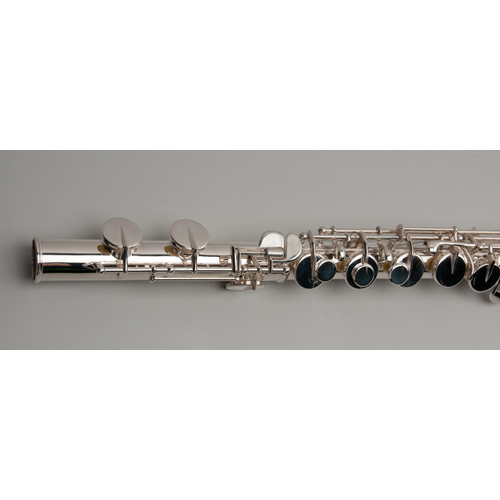 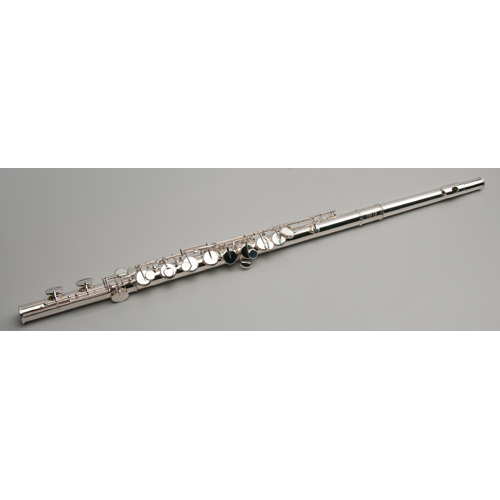 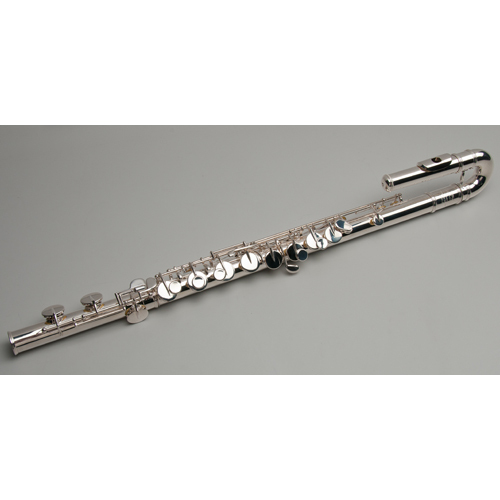 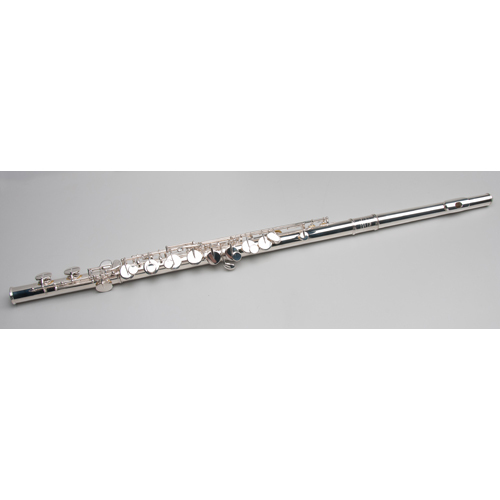 The Tempest Agility Winds Alto Flute evokes the true sound of flute beauty. 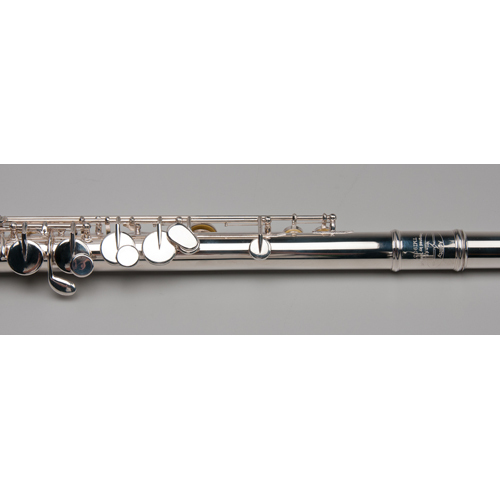 The precision mechanism allows for a most comfortable playing position, and includes both a straight and a curved headjoint. 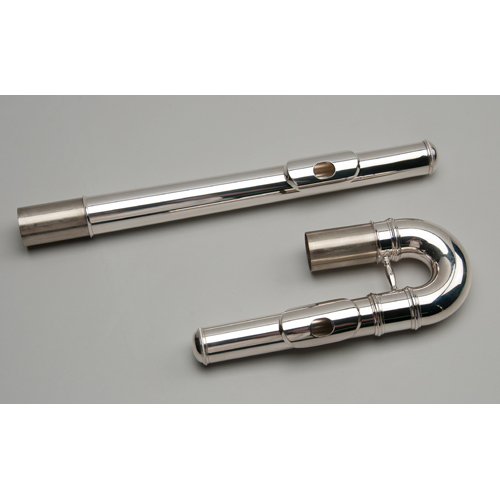 Both headjoints are handmade and allow exceptional projection in the low register. 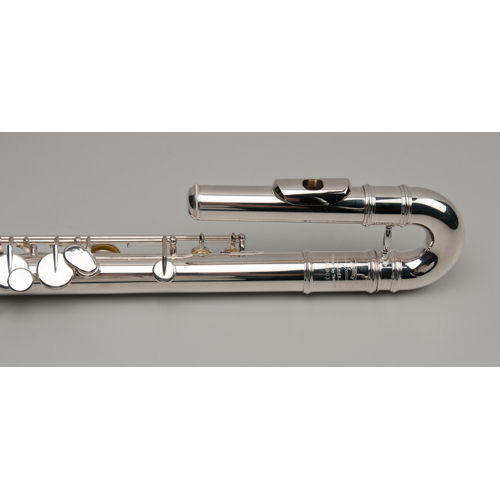 Other features include a Silver-plated nickel body, plateau style finger keys, and a Low C foot joint. 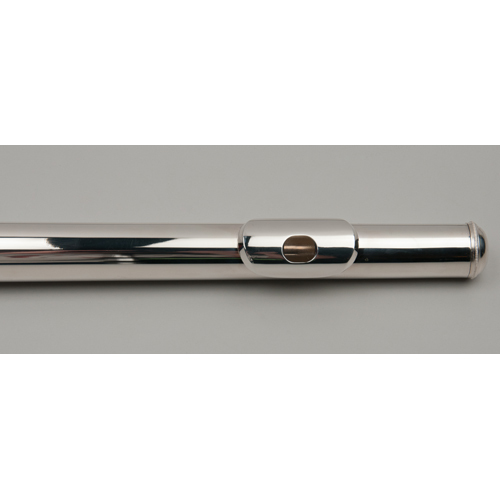 Includes case and care products. 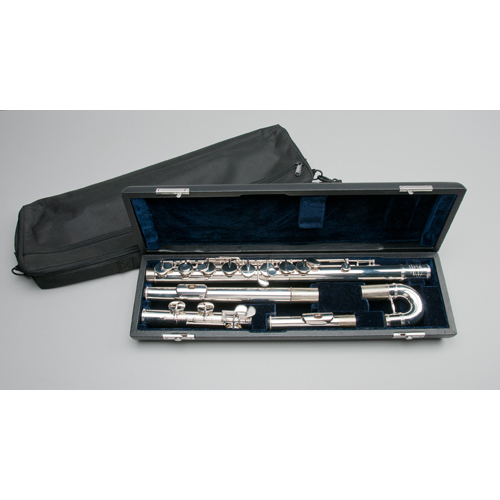 The Alto flute comes in a French Style Case with a fleece lined zippered Case Cover. 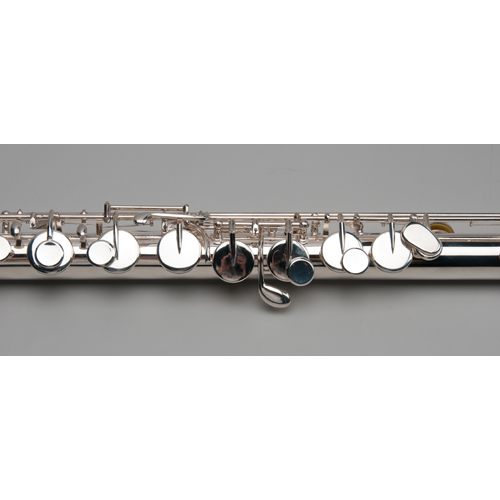 For even greater security – it comes with a 5-year warranty.